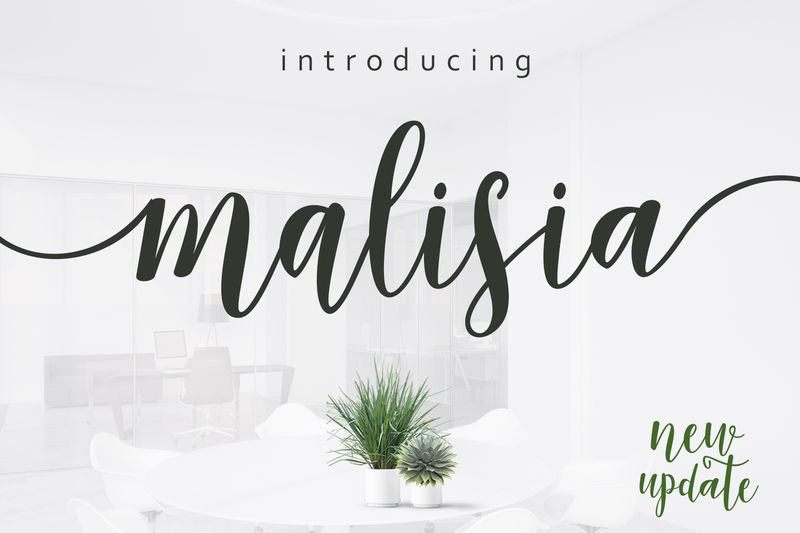 Malisia Script is a modern hand font created and published by Genesis Lab. Featuring a simple and straightforward design, Malisia Script comes with lower and uppercase letters, assorted punctuation, numbers, multilingual support, ligatures and alternates. Malisia Script was built as the “go to” handwriting font! A font description published on Thursday, September 15th, 2016 in Fonts, Genesis Lab by Andrei that has 6,442 views.